Hannah Russell is a member of the firm's Restructuring, Bankruptcy & Creditors' Rights Practice Group. She focuses her practice on loan restructuring and workouts, foreclosures, receiverships, and drafting briefs for her clients. 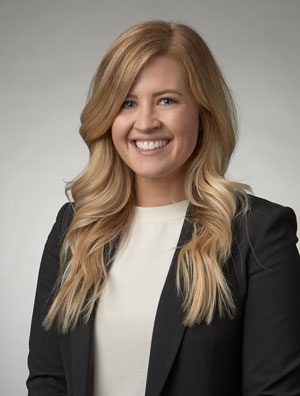 Prior to joining the firm, Hannah served as a law clerk for the Honorable Ann A. Scott Timmer at the Arizona Supreme Court.